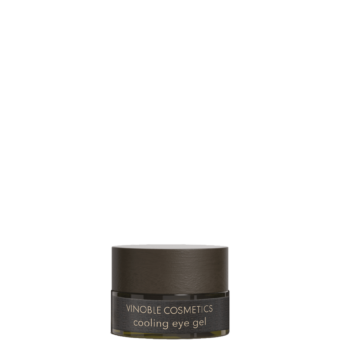 Intensively regenerating facial mask for tired-looking eyes. Rose water and eyebright provide the skin with moisture, as well as valuable, natural ingredients. Vitamin E acts as a natural free-radical interceptor and helps protect the skin. Apply twice a week to the skin around the eye after cleansing. Leave for 20 minutes, then remove the mask using a tissue, or massage into the skin. Also ideal as an overnight treatment.